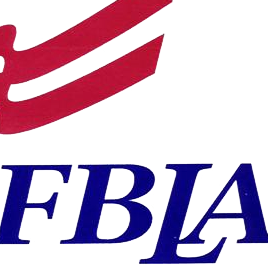 On April 9-10, 2018, Paris FBLA members attended the 2018 FBLA State Leadership Conference in Little Rock, Arkansas to compete in various competitions. There were over 3,000 statewide members, advisers and guests in attendance at this conference. Of the 47 PHS students in attendance, 13 will advance to nationals this summer! Way to go!